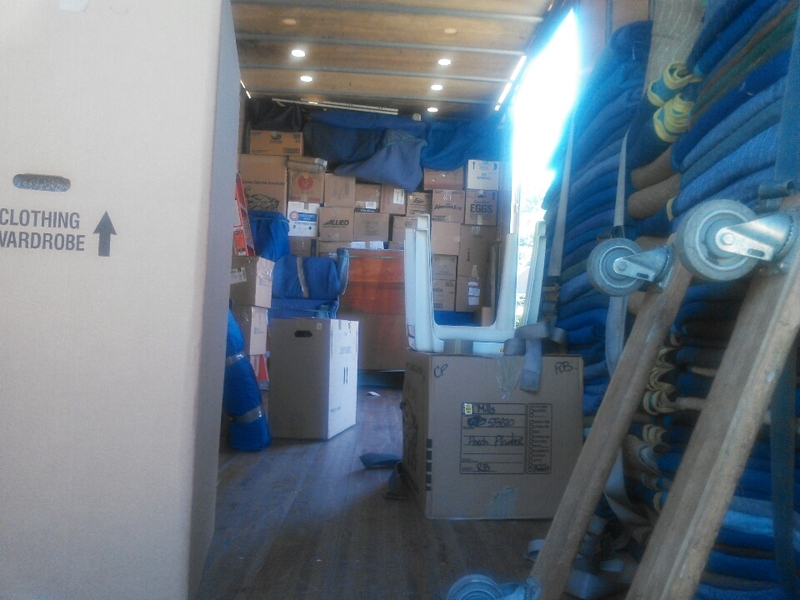 Carey Moving & Storage are your professional full service Waynesville movers. With a tradition of excellence that began in 1907, we trust that you will find us to be the one among Waynesville moving companies with the experience, expertise and exceptional customer service to handle your Waynesville move. 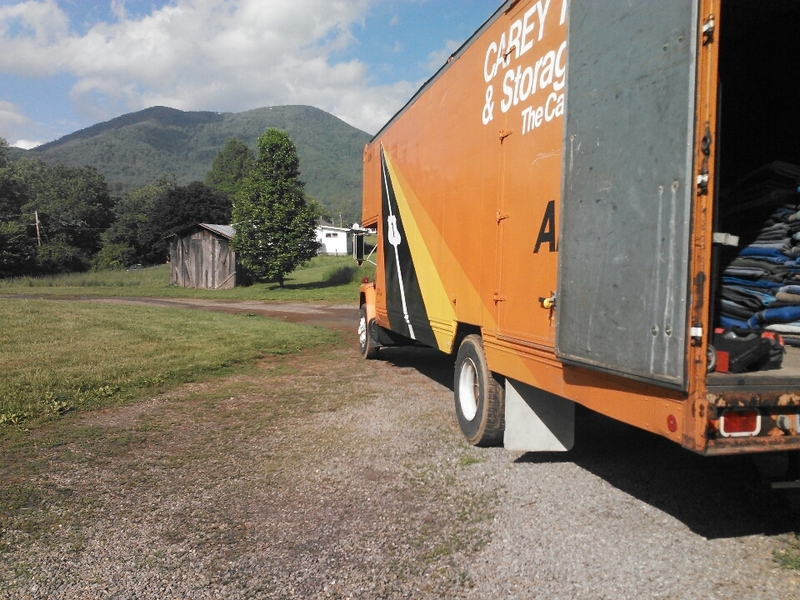 Carey is a Waynesville moving company who can provide all levels of move service whether moving locally, across the country or across the globe. We are there every step of the way treating you with care and respect. 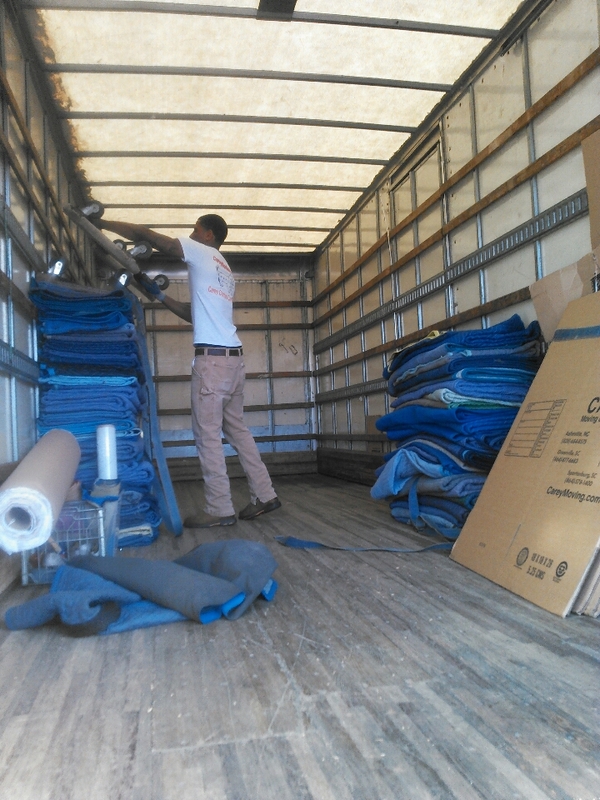 Carey also handles commercial moves, corporate relocation and storage solutions as well. 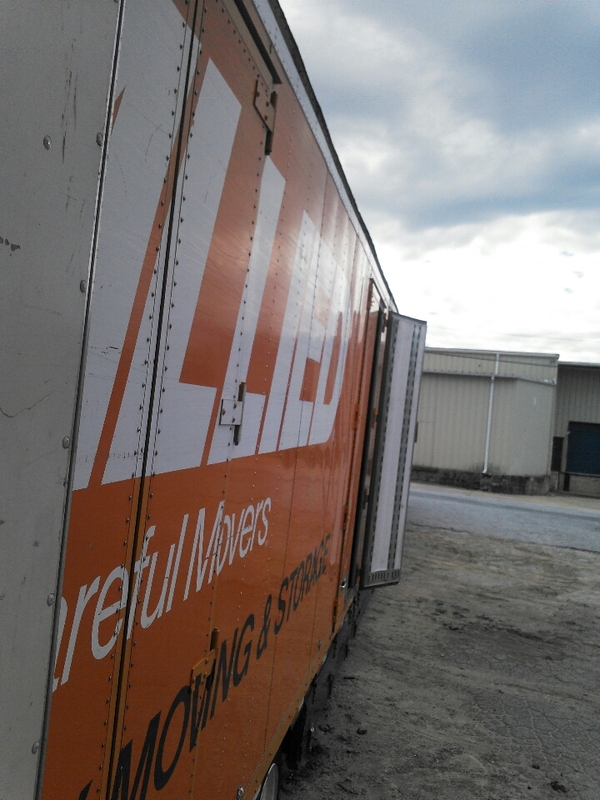 Whatever your moving needs, we are the Waynesville mover who will deliver. We treat your belongings as if they were our own. We have relocation consultants standing by ready to discuss every aspect of your move. 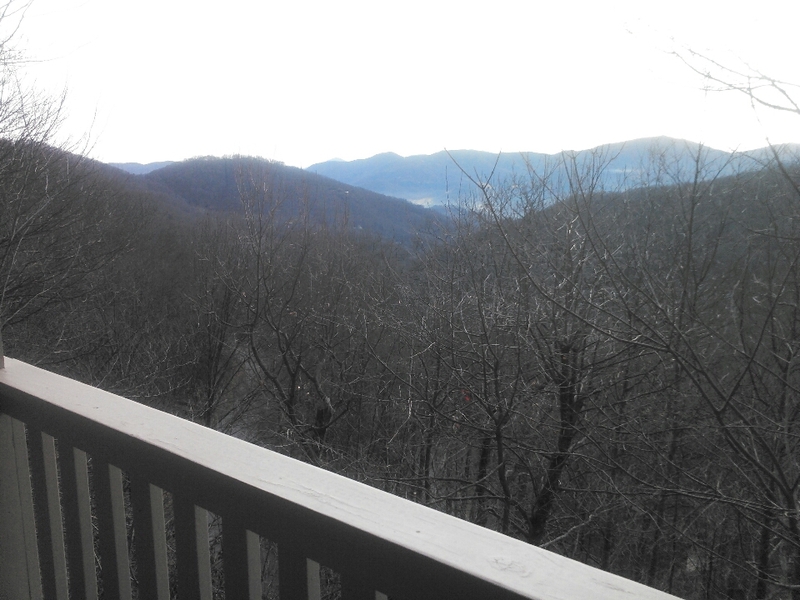 Contact our Asheville office today or fill out our free quote request. 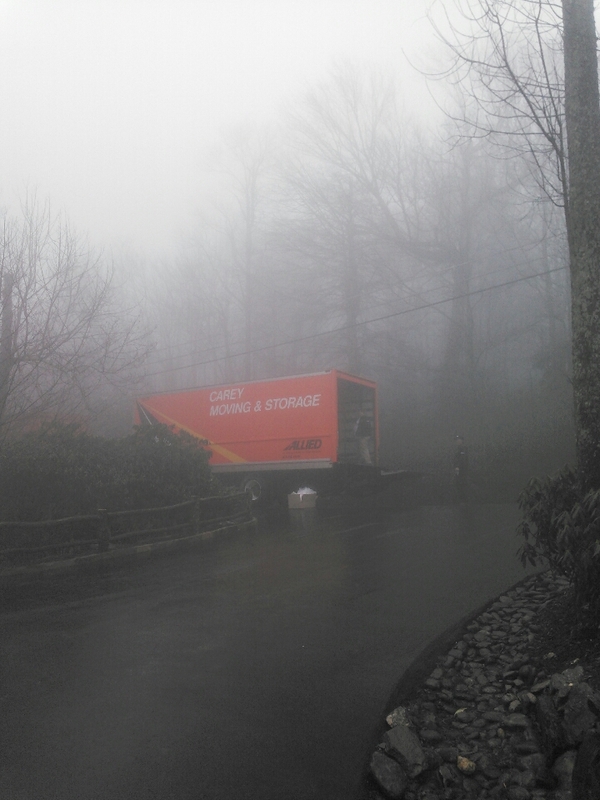 We are ready to serve our Waynesville movers with an honored tradition of customer care. 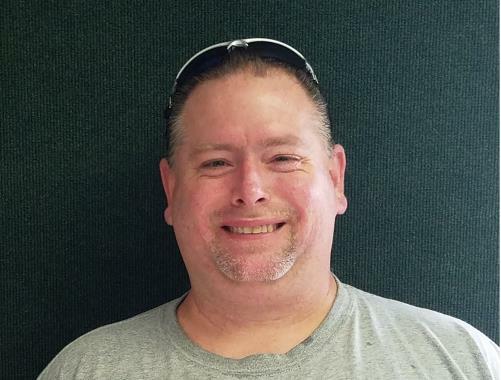 Lonnie and Justin were hard working and efficient, very personable and helpful! Randy, Paul, and Troy were very professional and friendly. Handled our furniture carefully and checked to make sure they did everything we needed. In route to Oh to deliver Mr O in OH on wed.
Loading a local in Waynesville. I'm unloading up Mrs.Andria Smith. 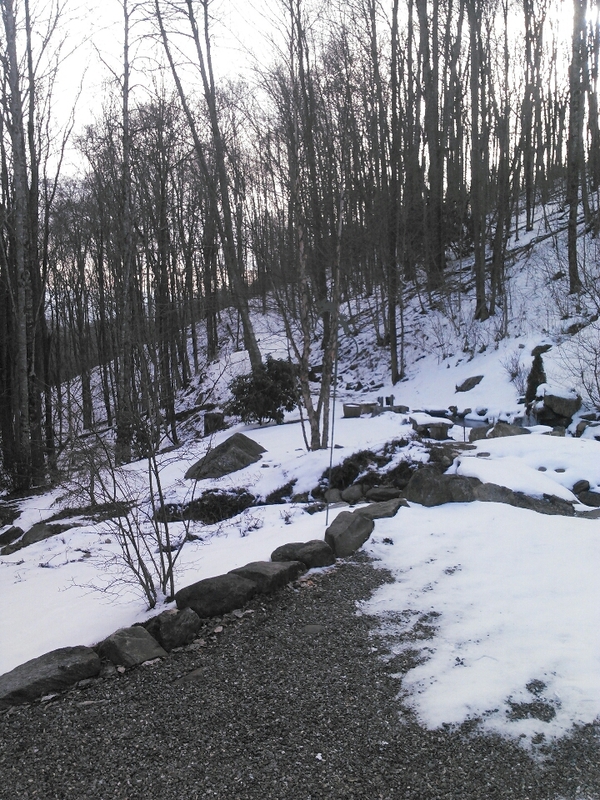 We are in Waynesville preparing a residence that will be coming into our storage facility. headed to Nashville TN to pack and load shipper Lagus!